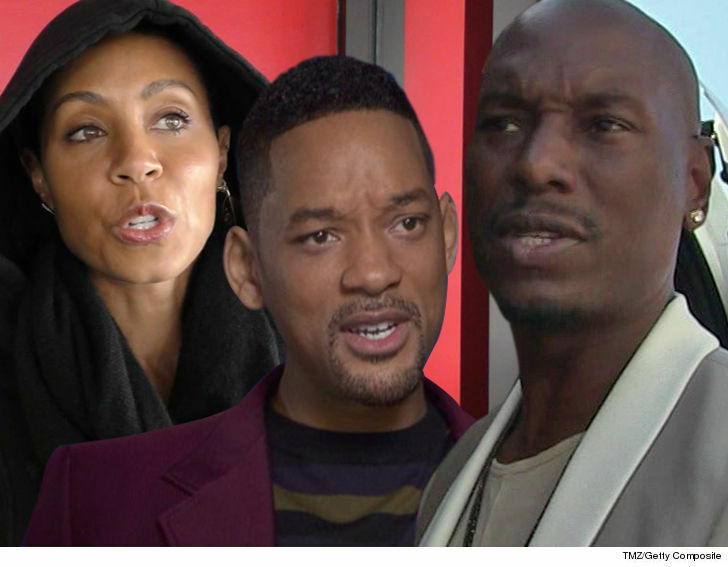 Tyrese claims Will Smith and Jada Pinkett Smith gave him a whopping $5 million so he could dig himself out of a financial hole from his custody case, but sources directly connected to both Will and Jada say it simply isn't true. Tyrese posted last Sunday that Will and Jada gave him the gift in return for him staying mum about his trial. 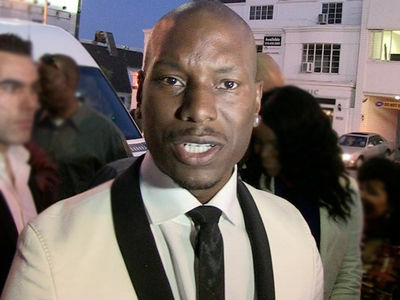 Tyrese wrote, "You've guys asked me to get off and stay off the Internet now that my daughters legal fees will be paid. I will listen." Tyrese did add a post Tuesday admitting the money had not been received yet. 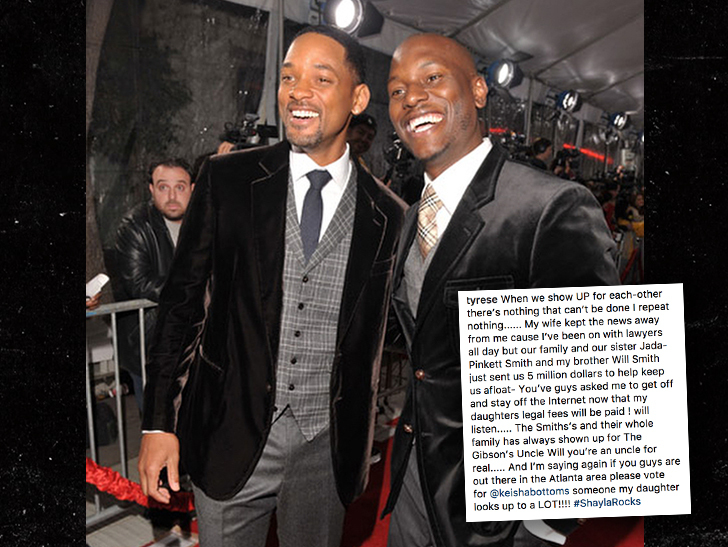 Will and Jada have been friends with Tyrese for years, and we're told they're extremely worried Tyrese is having some sort of a breakdown.